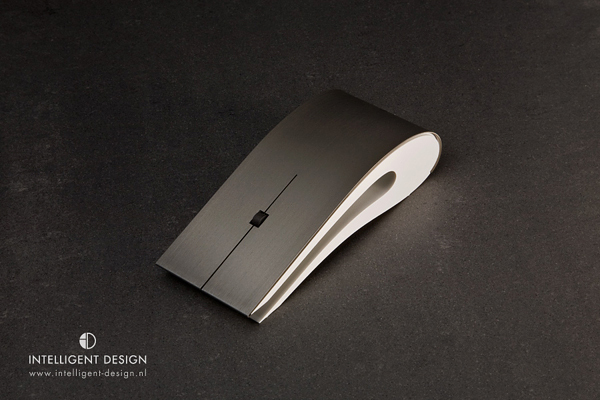 This impressive wireless mouse was created by Netherland company Intelligent Design. 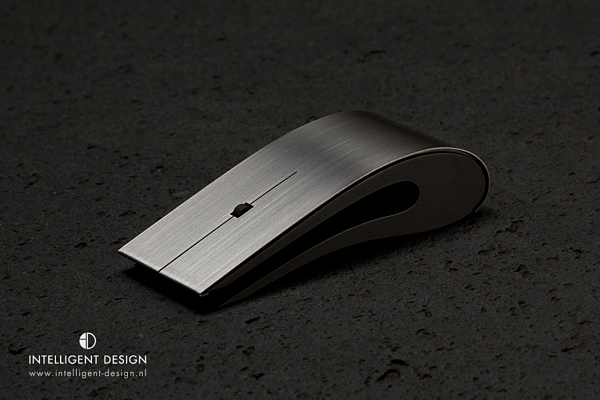 Grade 1 titanium, high quality plastic resin of 2 colors, neodymium scroll wheel and definitly stylish design. 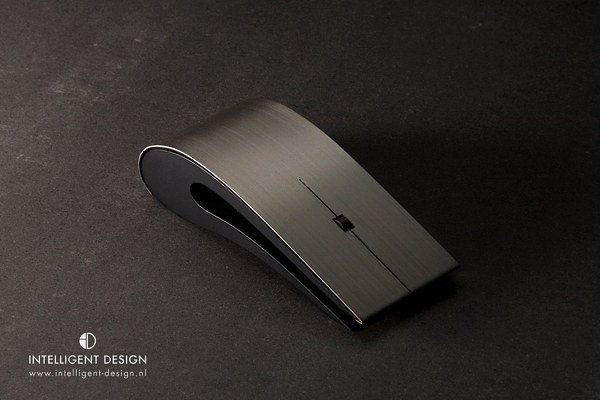 All these characteristics make this mouse ideal for people who demand perfection at their fingertips. 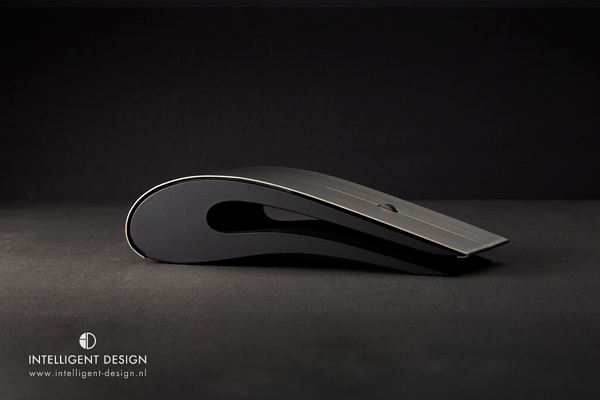 This perfect mouse cost only € 800. 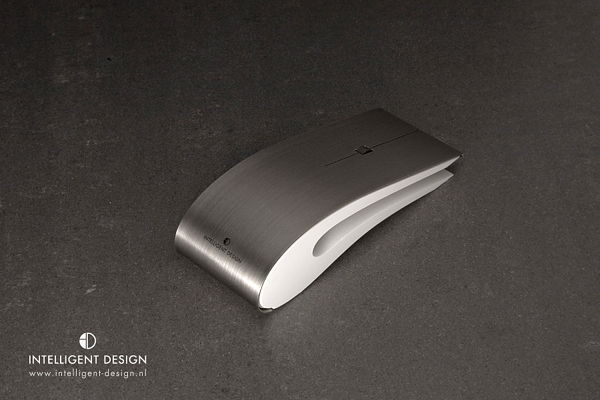 You could find more stylish mice in our great collection. Looks great. I like clean and simple lines. 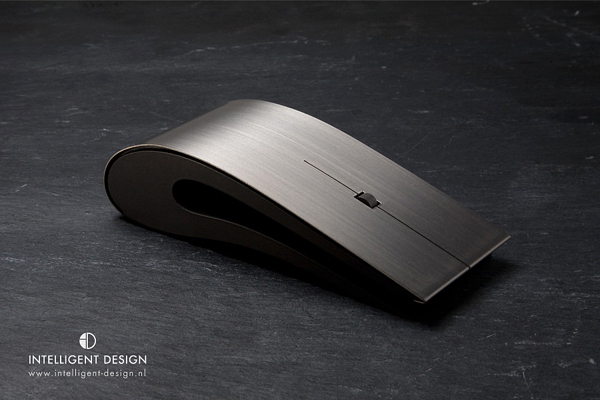 Awesome looking mouse! A bit pricey but very cool.